Each year in the United States approximately 2 million people are injured as a result of some kind of motor vehicle accident, according to reports from the National Highway Traffic Safety Administration (NHTSA). While the specific types of auto accidents and the injuries that follow vary significantly depending upon many factors, those crashes involving trucks tend to be far more severe and catastrophic for those involved. Arizona residents will often notice large commercial trucks traveling along the roadways of the state, especially on the highways. Due to their large structure, excess in weight, and enormous size, any collision with a commercial vehicle is especially dangerous. Large trucks account for some of the largest percentages of motor vehicle collisions in the United States and in Arizona. While a number of different factors may contribute truck accidents in the state of Arizona, truck driver fatigue is cited as causing up to 30 percent of all semi-truck crashes. In fact, the U.S. Department of Transportation estimates that about 8,000 of all truck accidents occurring each year are due to a tired truck driver. If you or a loved one has been injured in a crash due to truck driver fatigue, Phillips Law Group is here to help. Truck drivers in Arizona are often under immense pressure from the trucking company employer to transports items in the most efficient, quick manner possible. While making it from destination to destination in a timely manner is important for truck drivers, safety must always be held at a higher importance. Unfortunately, however, far too many truck owner operators choose to drive their truck when they are far too tired to navigate the roads safely. The Federal Motor Carrier Safety Administration (FMCSA), which is a branch of the U.S. Department of Transportation, is responsible for maintaining, promoting, and enforcing truck driver safety regulations in the United States. Truck drivers look to these rules and regulations as a guideline for how they should utilize trucking equipment, technology, and any other operational adjustment. Of the above contributing factors, about 65 percent of these accident causes occurred during long trips. This indicates the massive threat present when a truck driver fatigue is present. Sleep deprivation and sleep loss most certainly contributes to the collisions occurring during long trip. The FMCSA noted that in a study about 1 in 4 truck drivers admitted to have fallen asleep while operating their trucks within the last month. Clearly, truck driver fatigue is a real issue in the United States. 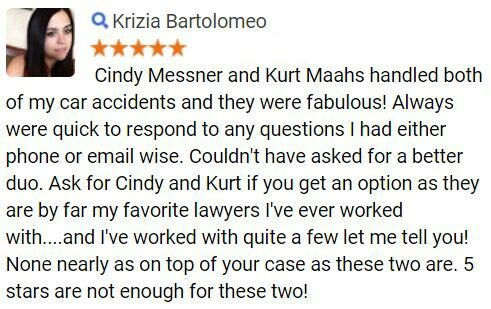 To learn more information, please fill out a Free Case Review on this page. These FMCSA rules and regulations have helped to reduce the number of truckers operating their vehicles while tired. While significant strides have certainly been made, the trucking industry as a whole must continue to make improvements in order to reach an optimal level of safety. If you or a loved one has been injured by a fatigued driver, you may be entitled to compensation for the losses in which you have endured. 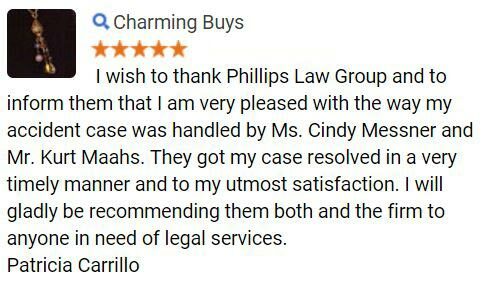 Phillips Law Group has seen a countless number of truck accidents in our many, many years of practicing law throughout the state of Arizona. Phoenix tends to be a hotspot for shipped goods, attracting big rigs from all over the country. While this is great for Arizonas economy, it places all drivers at risk for accidents and associated injury. Truck driver fatigue is a real issue. If you or a loved one has been involved in a crash with a fatigued motorist, you are likely entitled to compensation. 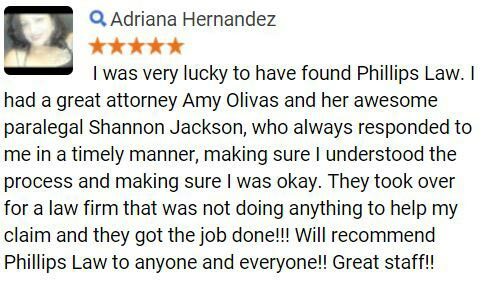 Our Phoenix personal injury lawyers are prepared to guide you throughout each step of the litigation process. 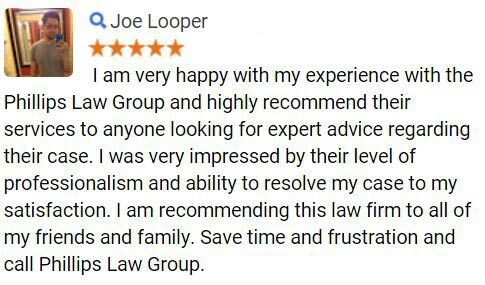 Complete a Free Case Review to get started today.